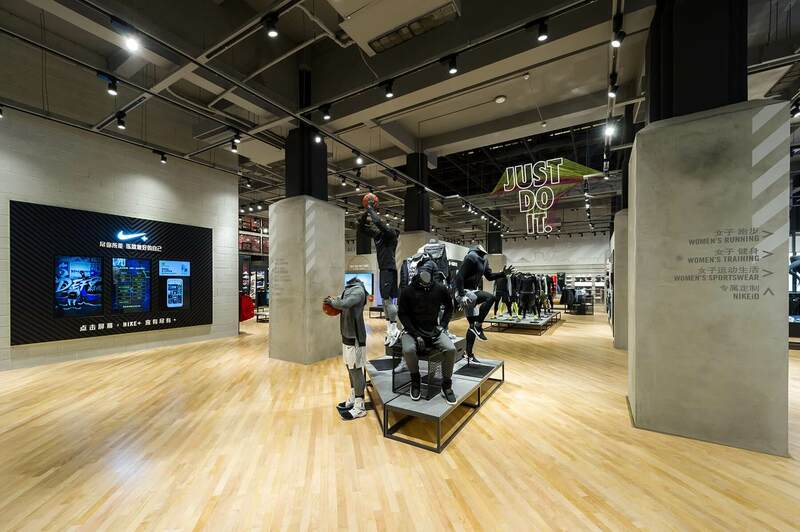 Catch this gravity-defying masterpiece at NIKE Wuhan’s Brand Experience Store. 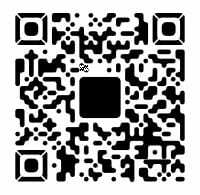 Tag us at #ballsdeepinpaint so we know our 8-days of sweat and tears were not in vain. 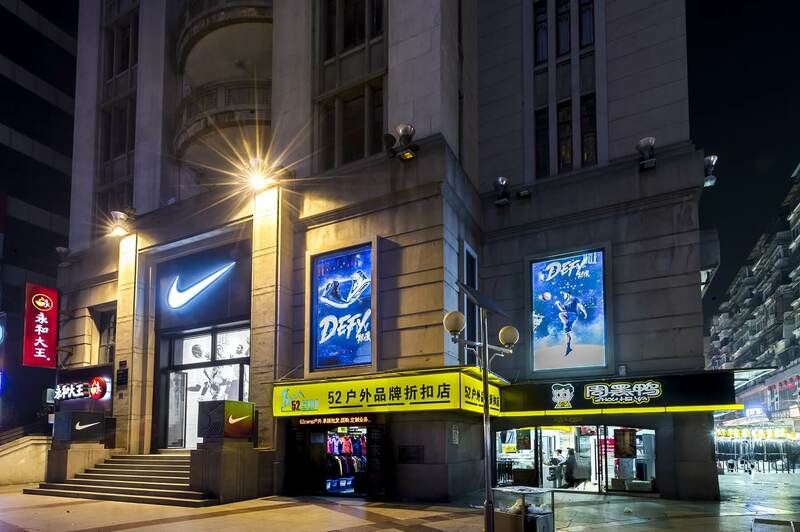 Our creative dalliance with Nike began in Wuhan, the most populous city in central China and famed hometown of Wuhan Open’s global ambassador Li Na. 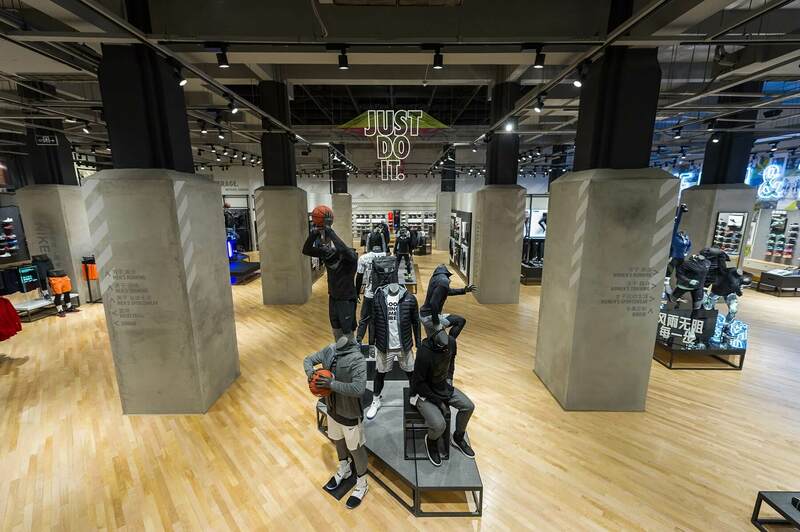 Nike wanted a custom ‘JUST DO IT’ centerpiece for their Wuhan brand experience store, befitting of Wuhan’s rising status as an international sports hub. Could you make our signage look bomb? No problem, we replied. Cocky m*fos, we were. 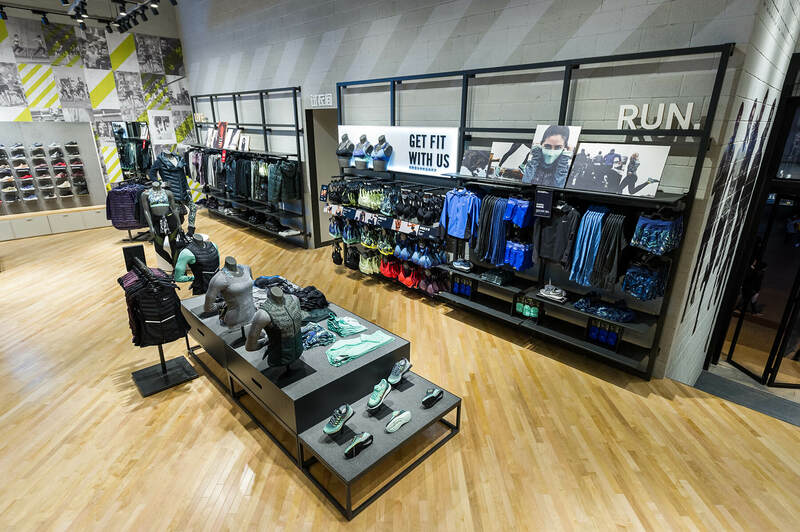 And that was how a simple 1.5-day installation morphed into an epic 8-day set-up – just cause our badass graphic design team felt the call to go beyond exemplary. 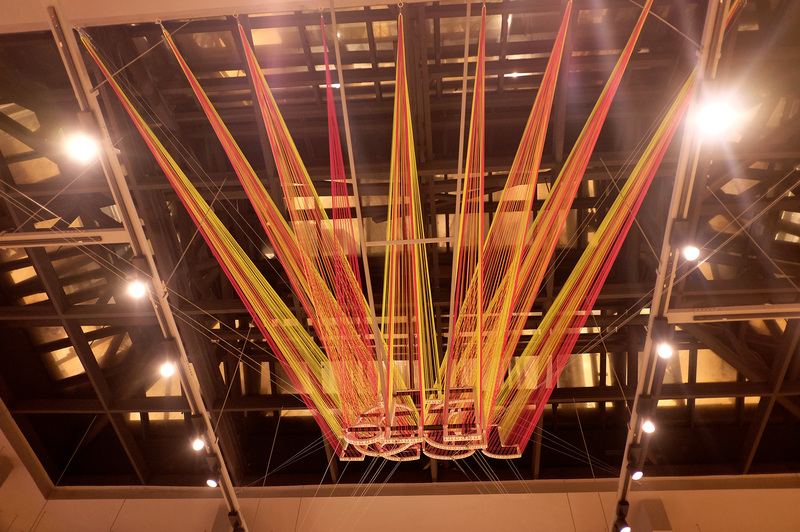 Over 5km of Nike draw cords: that’s what we used to create the illusion of letters projecting through space from different entry points. 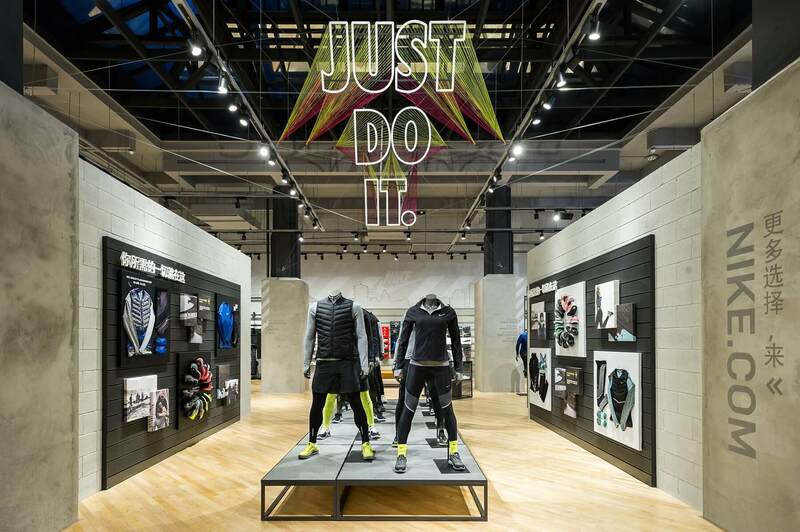 To ensure the ‘JUST DO IT’ brand slogan was visible from afar, we used steel frames to build the outlines for each letter, and attached tension cables (connected to the roof and store’s central columns) to further secure the words, so they wouldn’t collapse on themselves. 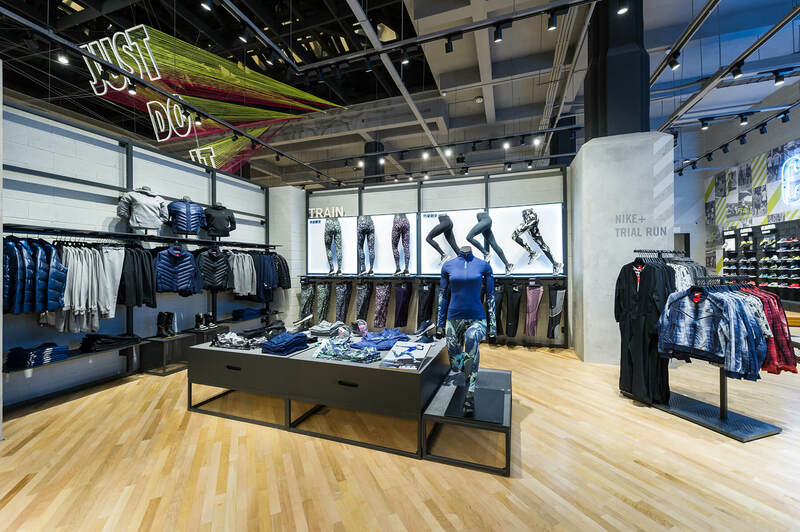 Did you know draw cords can be used as a visual rear projection device, to reinforce movement and depth within a designated space?